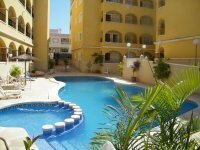 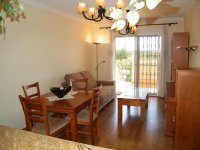 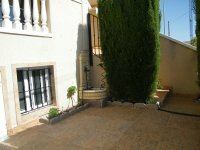 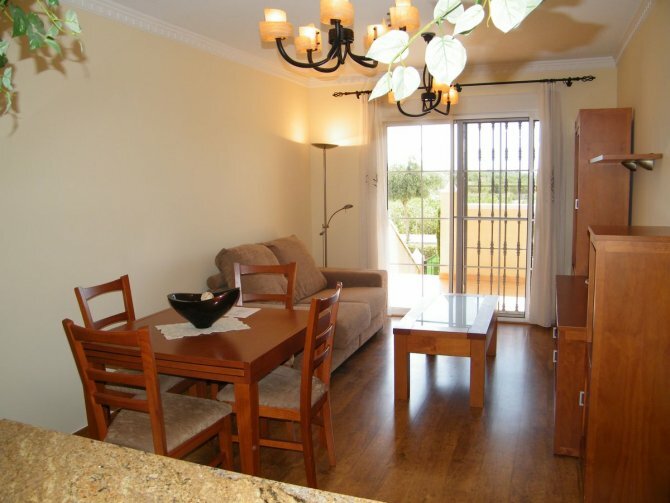 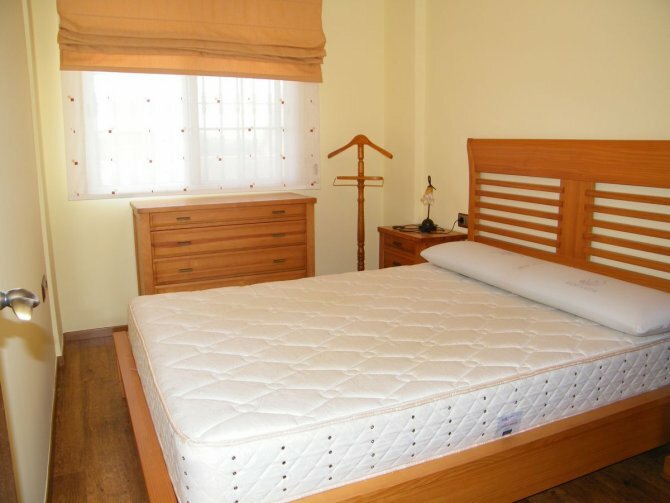 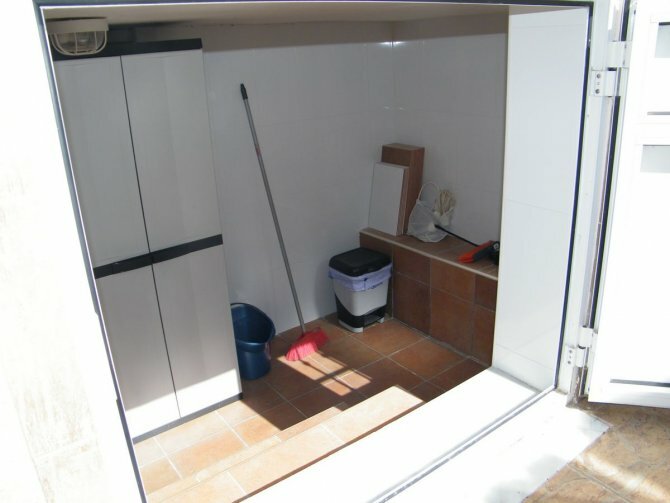 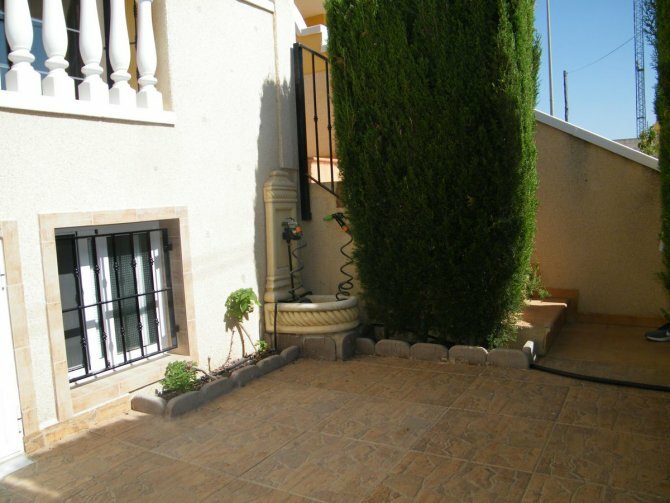 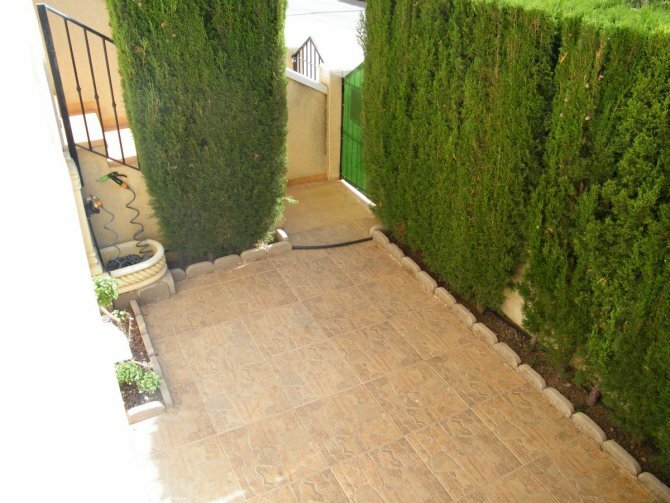 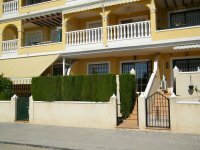 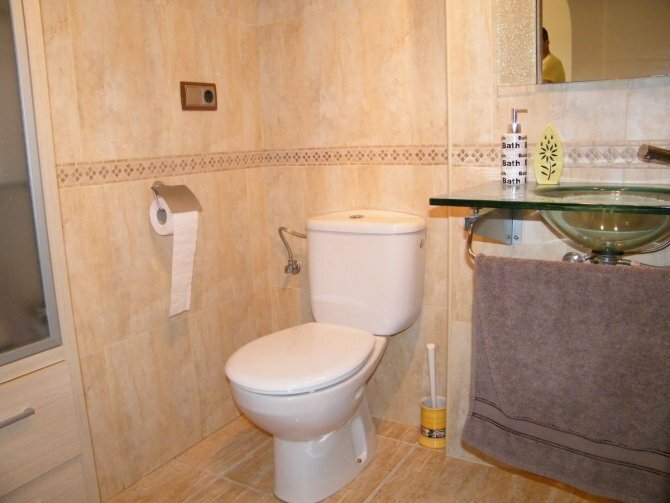 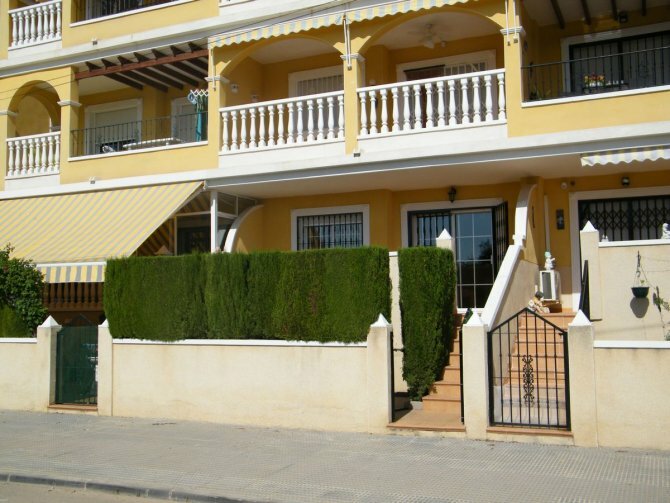 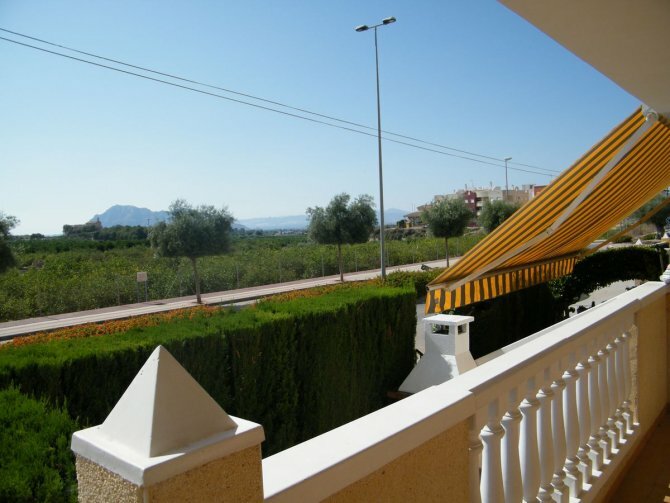 This attractive ground floor apartment is located in the popular, quaint and typically Spanish village of Algorfa. 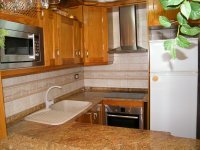 The property has been thoughtfully renovated by the current owners and briefly comprises of a good size open plan lounge/diner; American style fitted kitchen; 2 double bedrooms and family bathroom. 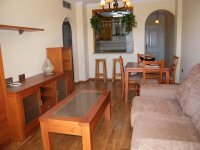 The apartment is being sold fully furnished and fitted with air-conditioning, window grills and many other features including storage area. 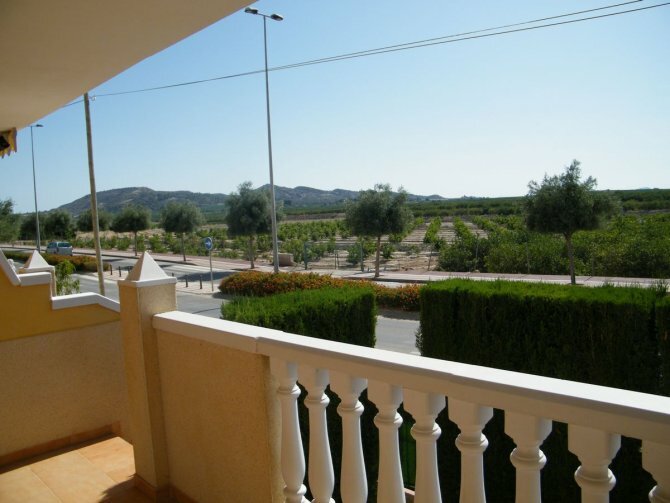 One of the main advantages of this property is that you can access the property from the road and has open views over the countryside. 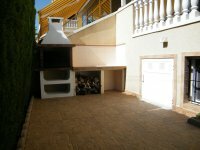 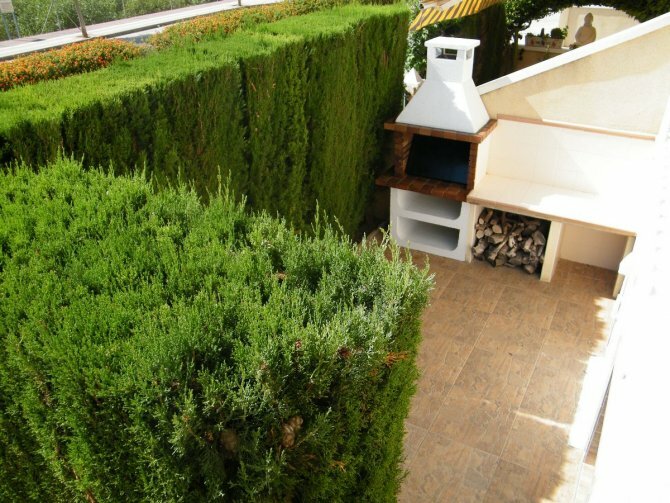 To the front of the property, as well as the terrace you have a lower level garden area with BBQ facility. 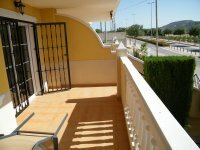 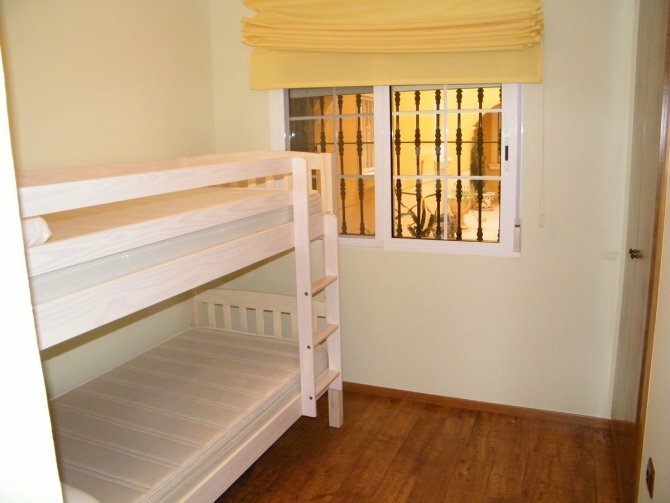 The gated community comes with fantastic communal pool and lift access. 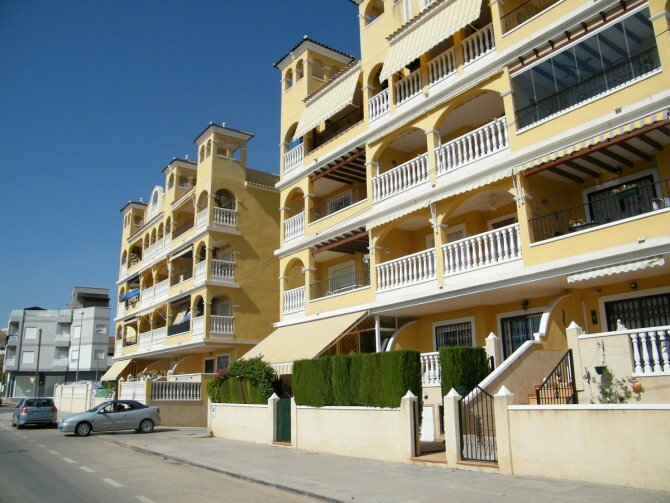 Just a few minutes walk from the pedestrianised square and the various bars, shops and restaurants Algorfa has to offer. 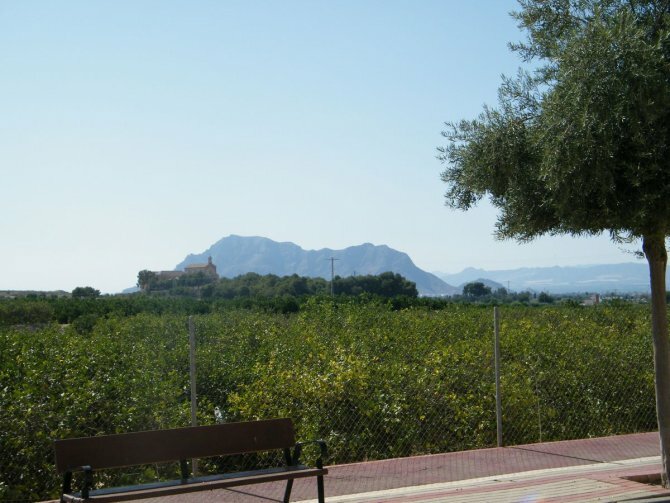 The Blue Flag sandy beaches of Guardamar del Segura are only a 15 minute drive away and both Alicante and Murcia airports are just a 30 minute drive away. 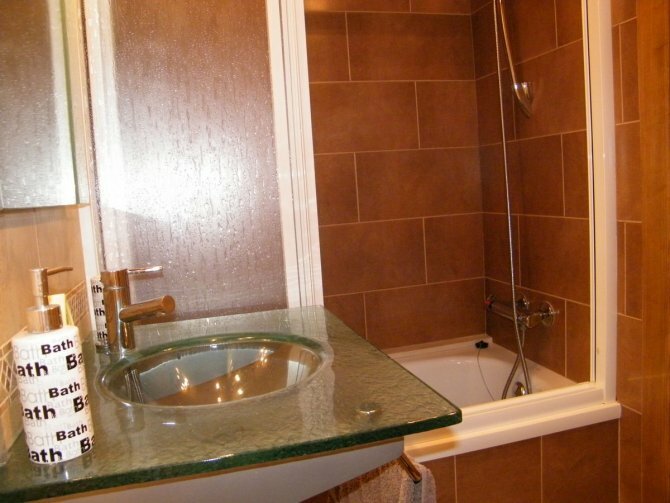 This apartment would make a fantastic holiday home or permanent residence, more than worth a viewing.